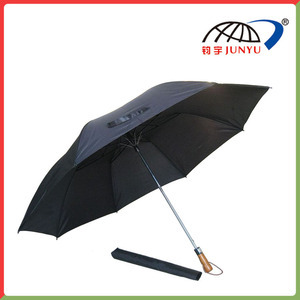 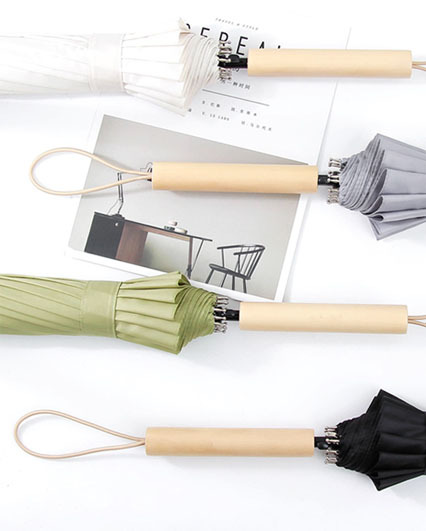 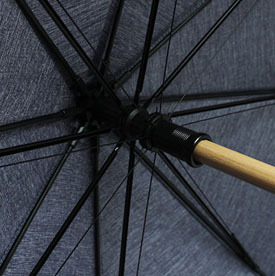 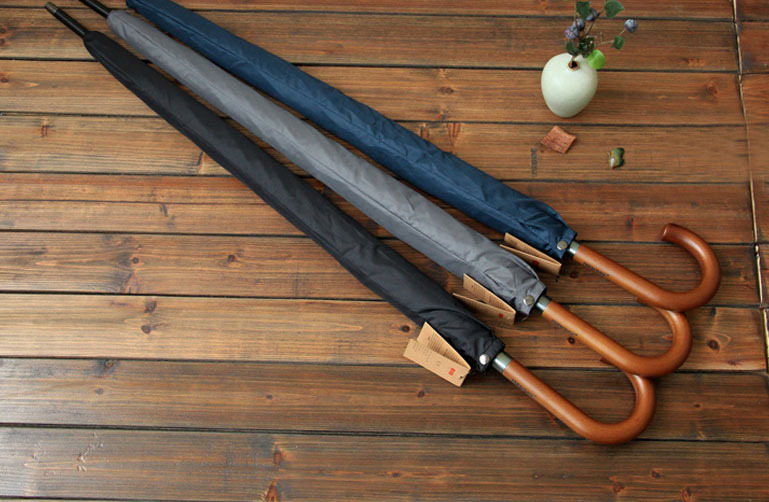 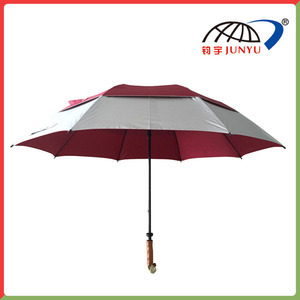 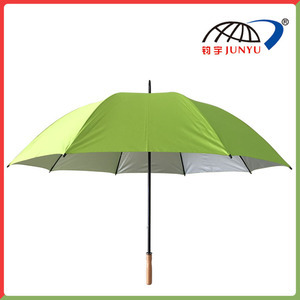 Jiemei Umbrella Co.,Ltd was founded in 2002 year, and situated in Songxia Town,Shangyu District, Shaoxing City, Zhejiang Province, where is titled “Umbrella City in China”. 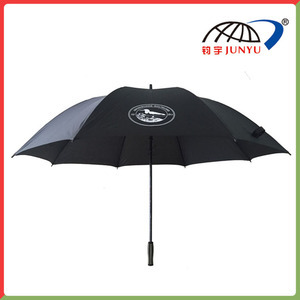 The company locates nearby Hang-Yong Expressway, enjoys the convenient traffic. 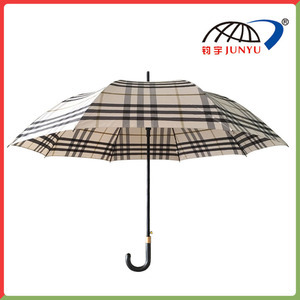 Through more then 10 years of the development, it covers workshop area of 13000 m2 and has about 300 workers,the annual production reach 1 million dozens. 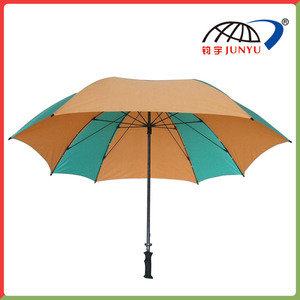 Did you choose the sun umbrella?